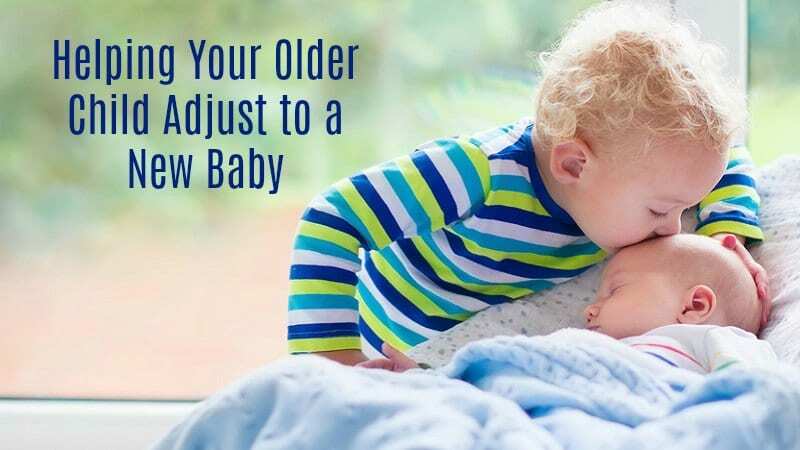 Are you a new mom who is adjusting to life with a breastfeeding baby? Follow the links below for tips on diet, nutrition, weaning, nursing in public and more to help ease the transition from pregnant mother to confident mommy! Exclusive Nursing–Find out why the CDC, AAP, and WHO want your baby to try exclusive breastfeeding for the first six months. Starting Solids–When should a breastfeeding baby start solids? Help here. First Foods–Here is help deciding which first foods to choose for your baby. Vitamin D Supplements–How to know if your baby needs supplements of vitamin D.
Baby Led Weaning–Here is a look at baby led weaning to help you to determine if it is right way for your baby to start solid foods. Expecting Twins— Learn how to breastfeed twins so that it is not only possible, but also is enjoyable and rewarding, too! Feeding Schedules–The Truth about what is normal. Breastfeeding Logs— Some moms keep track of everything baby does. Is that necessary. Find out here. Diet and Nutrition for Mamas! Nutritional Concerns— If you have concerns about anything related to diet and exercise, start here for some great tips and tricks for you. 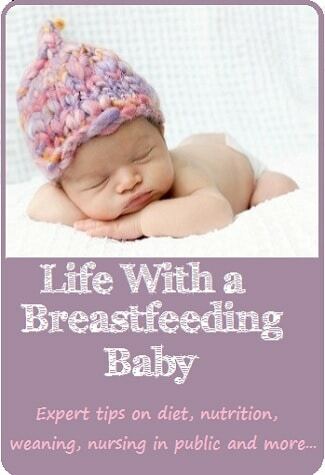 Breastfeeding Diet–Find the best diet for you while nursing. Low Carb Diets–Are they safe for nursing moms? Find out! 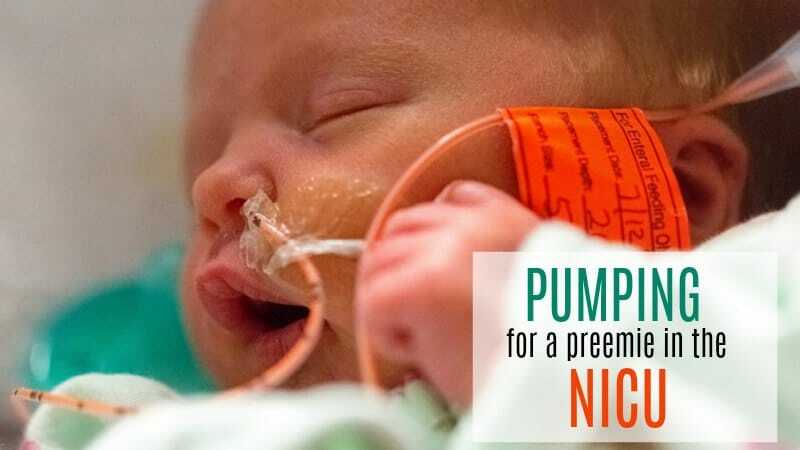 Public Breastfeeding Tips–Learn tricks and tips to confidently nurse your baby in public or anywhere your life takes you. When to Stop Breastfeeding–Need help determining how and when to wean? There are three different ways decide. 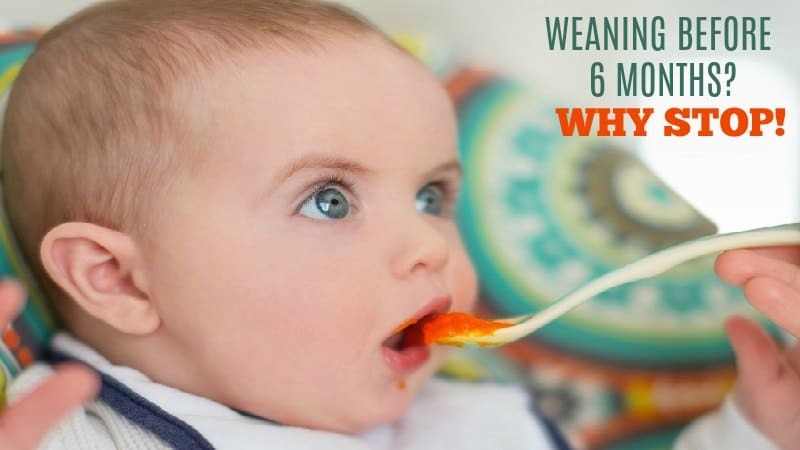 Benefits Beyond One Year–Learn the benefits of delayed weaning. How to Stop Breastfeeding–Exactly how to stop nursing depends a great deal on you and your child, but here are some tips.